Shortly after the release of OS X 10.10.4 and iOS 8.4, users have faced several issues with irregular intervals of account connection and inability to send email via specific servers while In other cases a complete Mail shutdown have been experienced. If you guys came across such issues, you’re not alone. 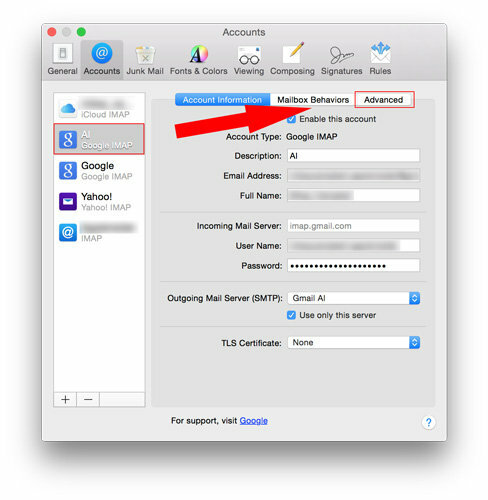 Gmail account holders are the primary affected users who started noticing such issues in a sporadic manner after upgrading their OS to the latest version. Apple’s support forums were piling up with complaints for the following issue until a day later the tech company took notice of it and provided a technical account. Apple stated that both operating systems are integrated with increased security opposing to a ‘Logjam’ named TLS vulnerability. The novelty introduced for more security disabled users with updated operating systems to connect to weak encryption. 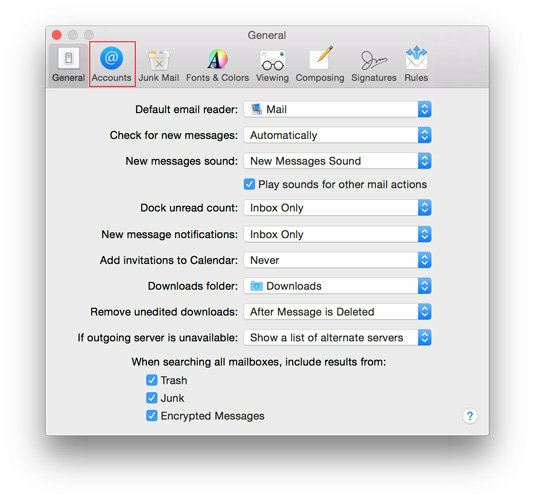 Launch the stock Mail App on OS X and click on ‘Mail’ and then further proceeding to ‘Preferences’. In the Preferences Window, click on ‘Accounts’ and then select the account that is causing issues. Once you do that, proceed to the ‘Advanced Tab’. 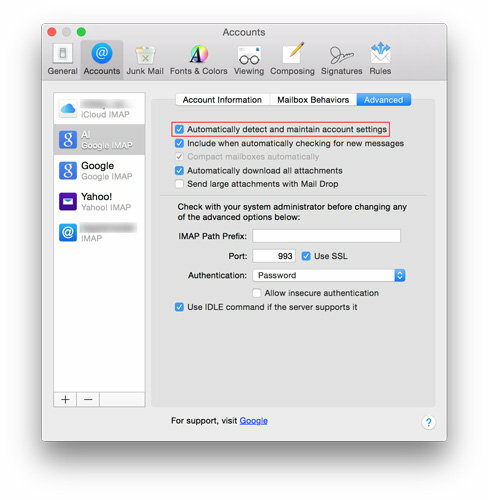 Toggle the check box for ‘Automatically detect and maintain account settings’ and restart the Mail app. Once you open the Mail app again and make sure it is still checked after the restart process. This is it for the fix for issues on Mail. This may not be the most accurate of ways to fix the problem. 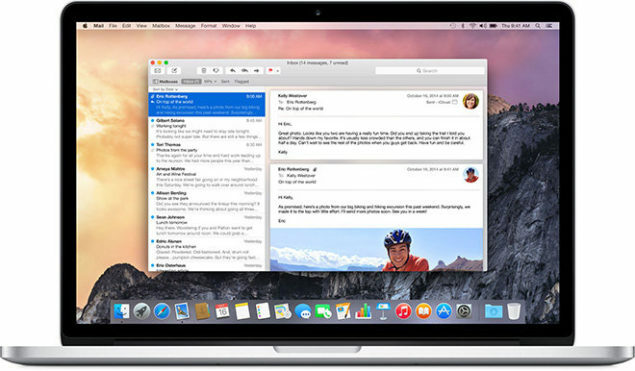 The fix remains limited to the OS X platform alone and not iOS. Fix for iOS may arrive soon which too will have the same steps involved to trigger the addition of accounts. Do take note and backup your data before deleting email data. This is it for now, let us know if this fix worked out for you.